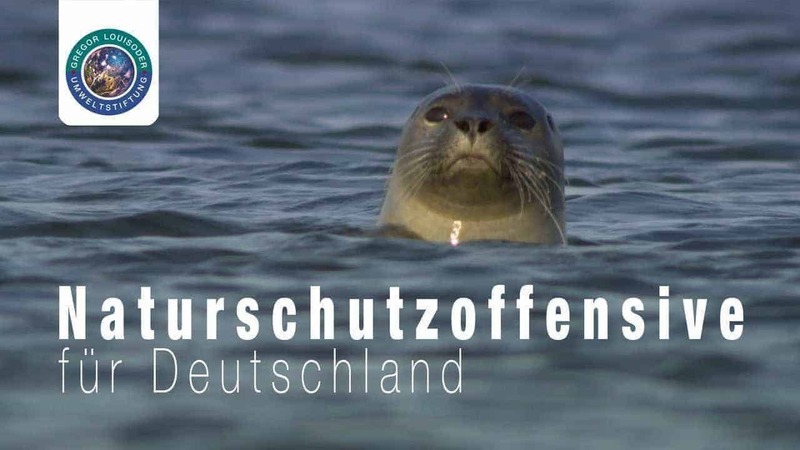 Short film promoting wilderness in Germany – by Gregor Louisoder Umweltstiftung. The film is part of an online campaign to save more wilderness in Germany and showcases wonderful shots of some of Germany’s most natural areas – from the Alps to the Wadden Sea. The Foundation encourages the use of the film for related events and festivals – so spread the word around!